★★★★★ These drills are like brand new from the factory and the price is amazing! You can't even tell there reconditioned at all! ★★★★★ Drill and battery technology has come a long way since I was using the old school Makita portable drill (that was half battery). 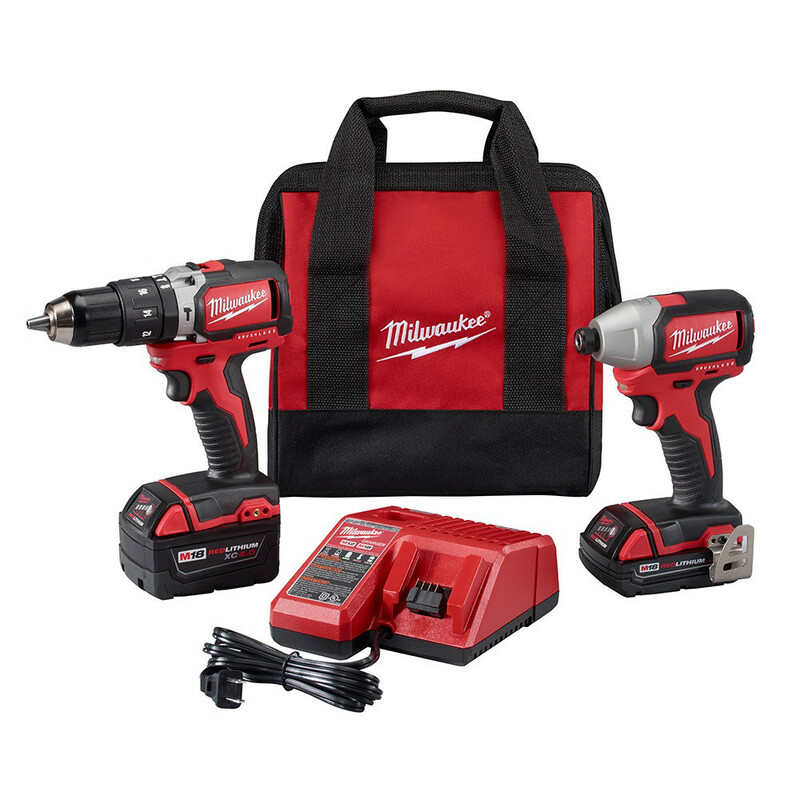 This drill set is powerful, maintains charge, and performs well. I'm not a construction geek, but my workshop projects are a lot easier now with these two in the shop. ★★★★★ Like new. Works great. Excellent condition. No one could tell it was not bought out of a nationally known home improvement store. ★★★★★ Works perfectly looks brand new.